Indie is Aral Balkan and Laura Kalbag, two European designers who build things. We make Better Blocker, a privacy tool that blocks web trackers. We also work on the Indienet initiative to create a fairer and more equal internet. Everything we build is free and open. Better Blocker, a tracker-blocking privacy tool for Safari on iPhone, iPad, and Mac. Available from the App Store and the Mac App Store. Indienet initative, exploring how federated personal web sites can empower individual sovereignty and a healthy commons in the digital age. Ethical Design Manifesto, how we can build technology that respects human rights, human effort, and human experience. Accessibility For Everyone, a book about building inclusive and accessible websites. Available from A Book Apart in paperback or ebook. We’re a tiny, self-funded not-for-profit. Your patronage matters. We can’t create a fairer and more equal internet alone. These are groups and projects we are excited about, support, and want to see succeed. Mastodon is a free, open-source, and federated social network server based on open web protocols. 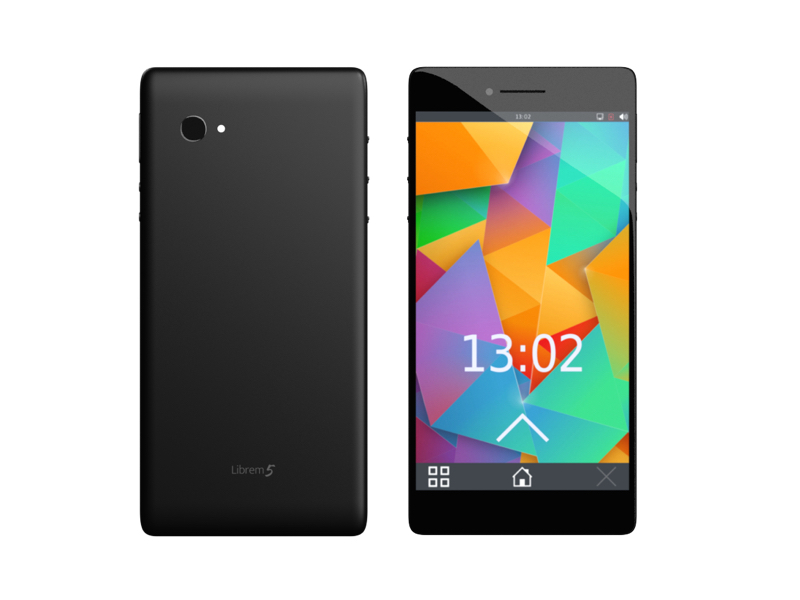 Purism is a security and freedom-focused computer manufacturer. Matrix is an open network for secure, decentralized communication. 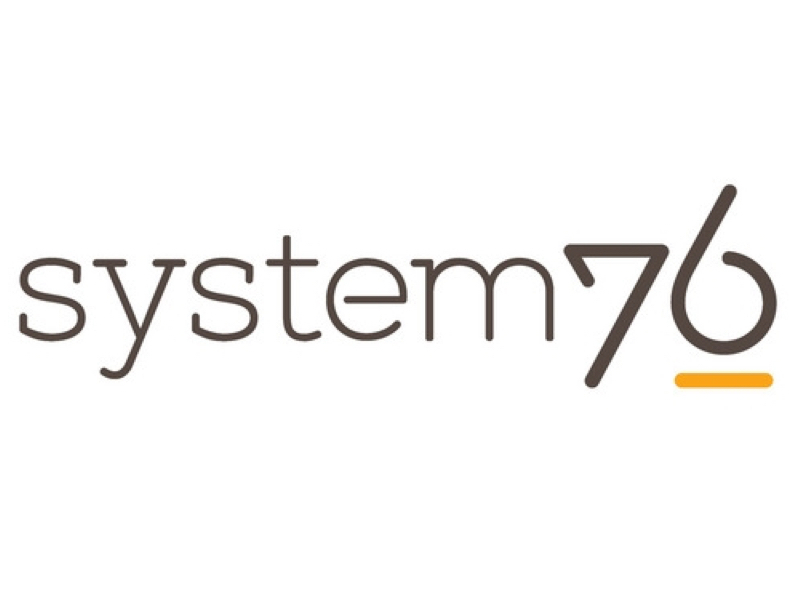 System76 makes Linux laptops, desktops, and servers with a focus on great experiences. 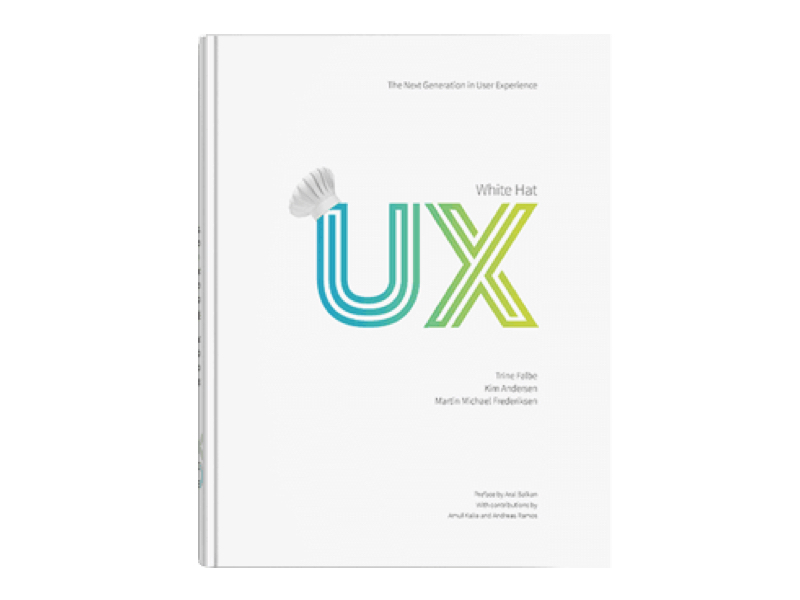 White Hat UX is a book that focuses on creating unique user experiences without a dark side. 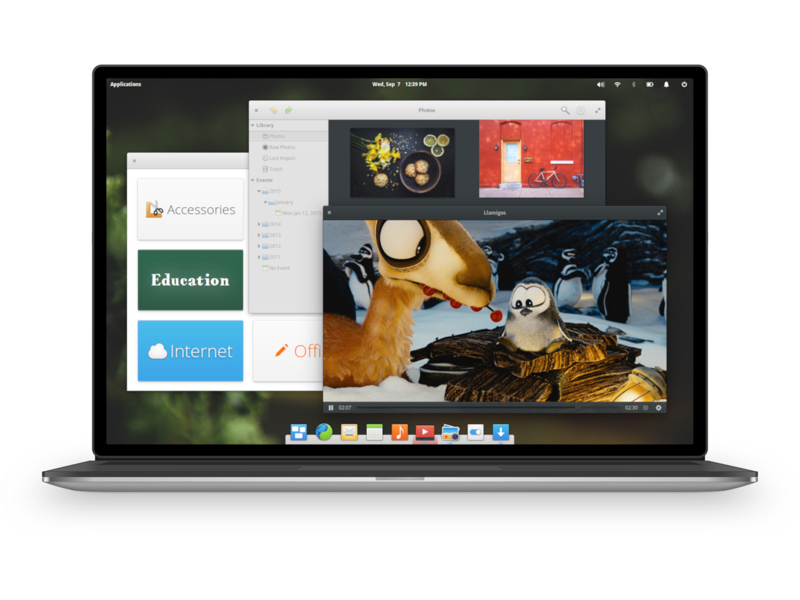 Elementary OS is a fast and open operating system made to replace macOS and Windows.